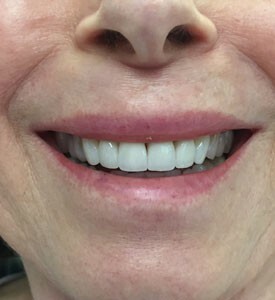 At Vernon Woods Dental and Implant Center, we can completely transform the appearance of your smile when you visit us for dental veneers. 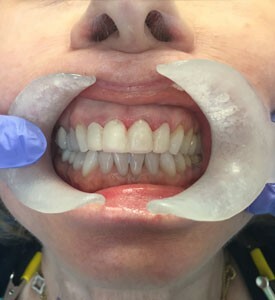 Dr. Tantuco and Dr. Chong offer both traditional veneers and Componeers that can cover the front surface of your teeth to create a white, straight smile. 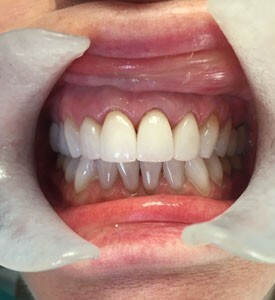 Contact our dentists if you want to receive dental veneers in Sandy Springs, Georgia.